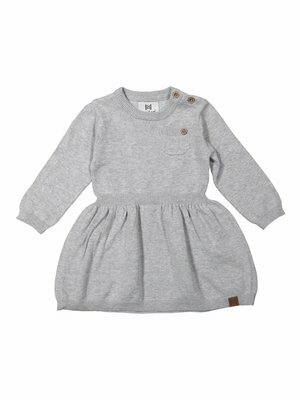 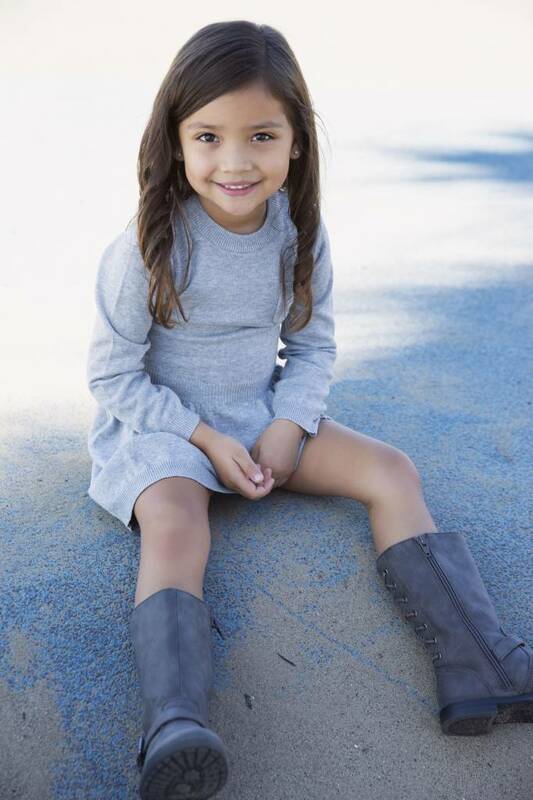 Girls dress grey. 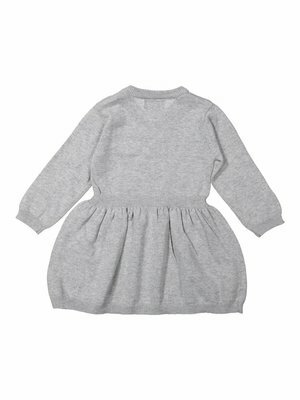 The dress has a boat-neck and long sleeves, a pocket at the front and a waistband. The dress comes in grey. A basic dress with waistband can not be missed in your girl's wardrobe this winter!